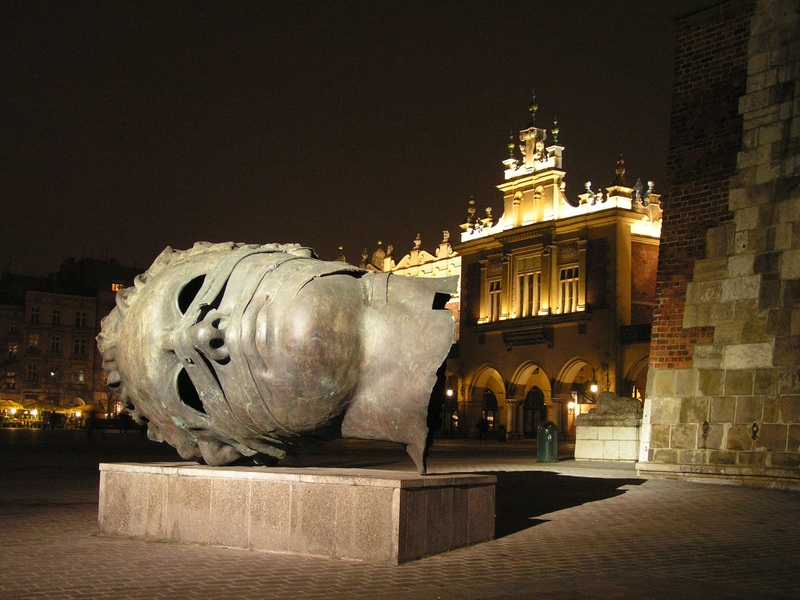 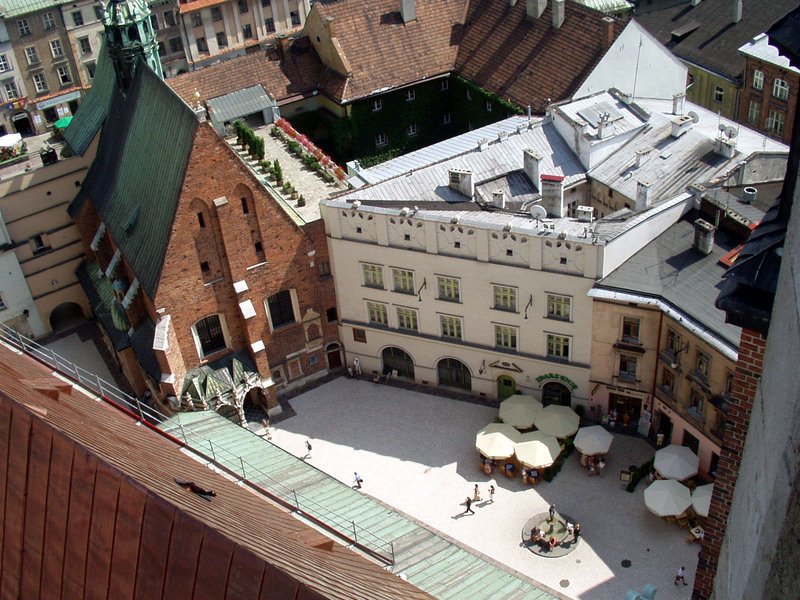 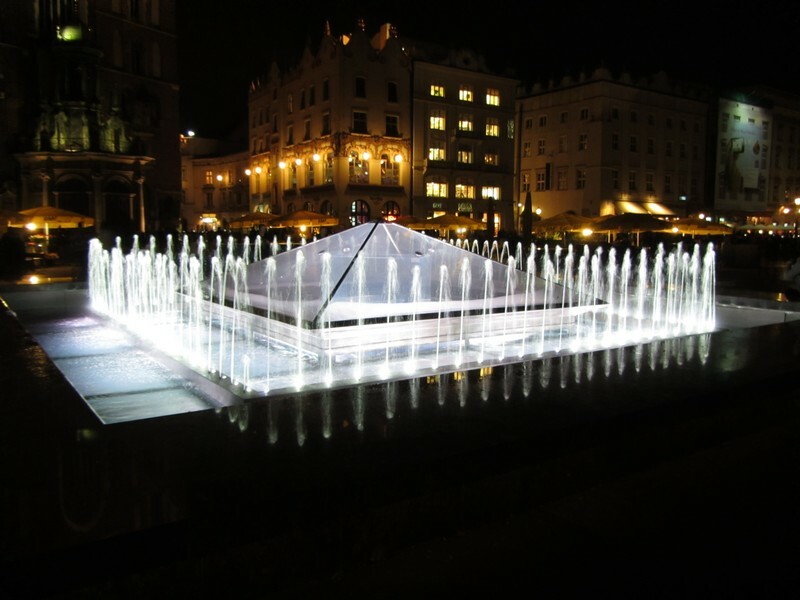 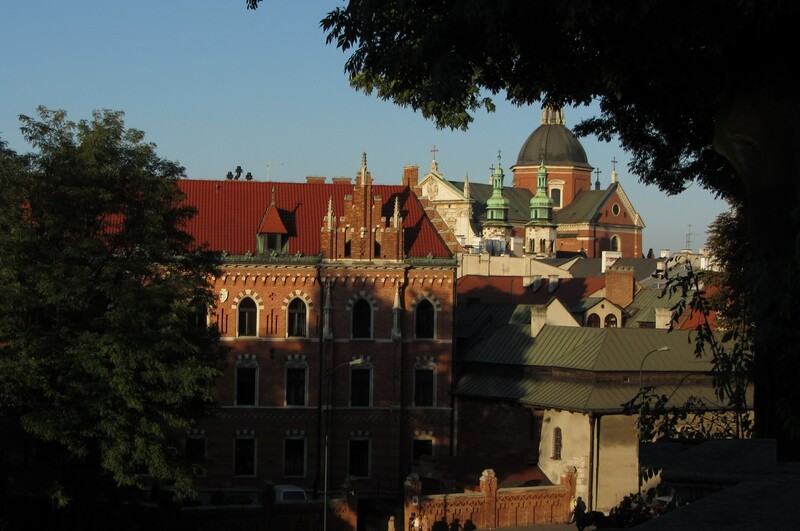 Krakow is the second largest city in Poland, with history dating back to the 7th century. It was the country's capital (from 11th to 16th century) and remains one of the greatest tourist attractions. 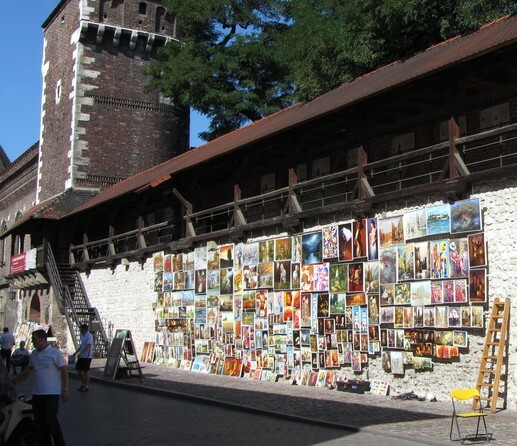 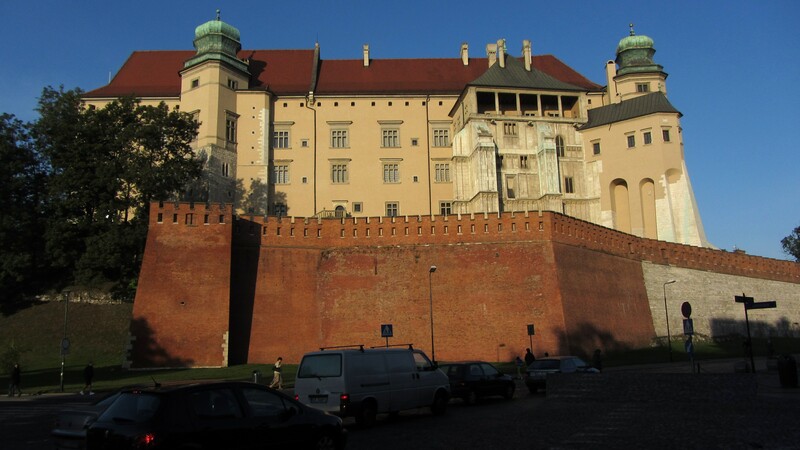 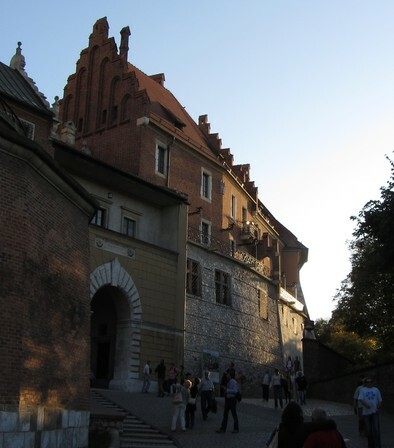 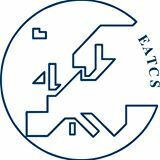 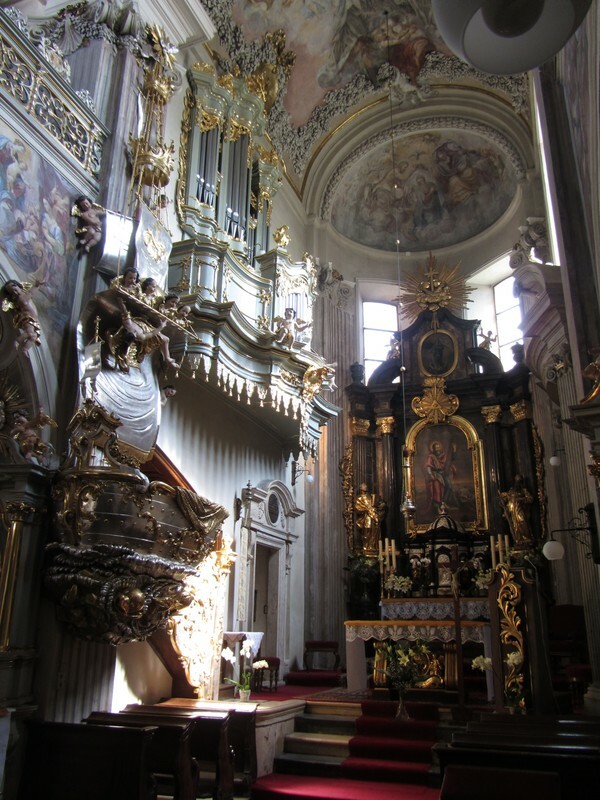 One certainly should not miss the Wawel Castle (historic seat of Polish kings), the main market square (the biggest medieval marketplace), or Kazimierz, the Jewish quarter.